Nathan Furniture and Sutcliffe Furniture are two well respected furniture brands. 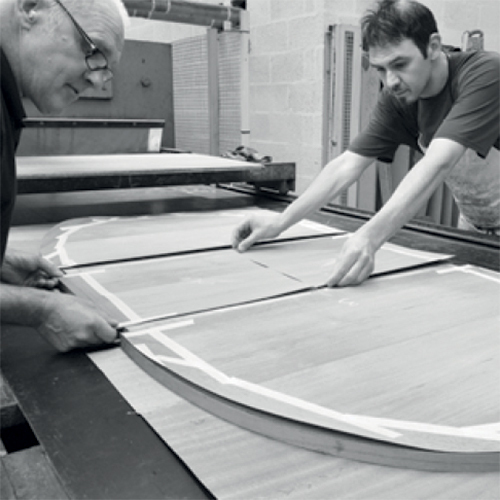 Sutcliffe Furniture has been designing and manufacturing highly sought-after furniture since 1887. 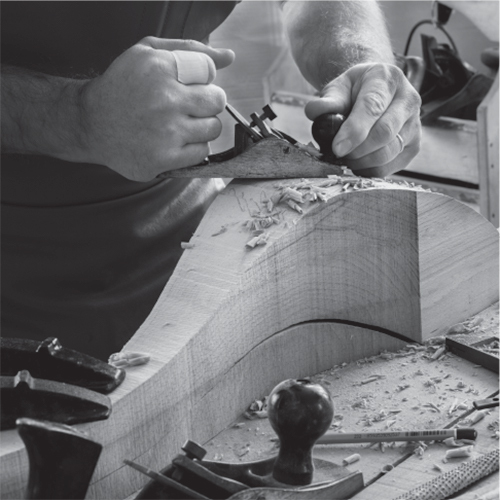 It has perfected the art of creating beautifully designed furniture with expert craftsmanship for over 125 years. The product ranges created by Sutcliffe Furniture are timeless – being loved by generations and still withstanding the test of time. Many earlier Sutcliffe pieces have now become collectibles due to their iconic style and painstaking craftsmanship – a tradition that has been upheld and continued through to its latest ranges. With designs that follow the true essence of style, not just current trends, it’s no surprise that Sutcliffe Furniture has become a permanent fixture in so many homes. Nathan Furniture has since 1916 been a brand immersed in style. Collections include Scandinavian styled teak pieces to Jacobean influenced classic designs. Nathan furniture pieces are desired and enjoyed throughout the world and are classed as collectables by many. Nathan Furniture and Sutcliffe Furniture have a dedicated team that are always happy to assist, Nathan Furniture brings personalised service to furniture design.